Sands Lifestyle cardholders can earn 7x points when you shop at the Fook Ming Tong locations mentioned below. Since its founding in 1987, Fook Ming Tong has endeavored to promote the fine culture of tea drinking, lending an impetus to advance the Chinese tea into a wider international market. After twenty-eight years of ceaseless effort, Fook Ming Tong prides itself on high quality, flawless service and outstanding package design. 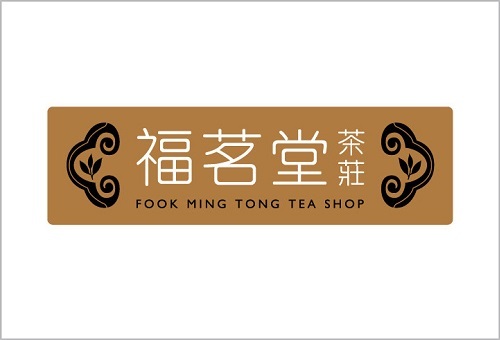 With this hard-earned reputation, Fook Ming Tong has established itself as a world famous Hong Kong Brand. Fook Ming Tong bases its headquarters in Hong Kong. In the harvesting seasons, Fook Ming Tong sends out professional purchasing teams led by its tea masters to source for premium tealeaves, and process Tie Guan Yin on the spot by employing traditional technique. Fook Ming Tong arranges regular training courses for its staff, in order to ensure highest tea quality and service standard.